On January 11, 2018, The Escapists 2 will launch on the Nintendo Switch. Mouldy Toof Studios made a stellar decision to port this game to the Switch, bringing the puzzle-RPG and prison-breaking chaos to the small screen, giving us the opportunity to start 2018 off just right. If you haven’t played yet, The Escapists series is half puzzle, half RPG, and the combination of these two styles, in conjunction with the high-intensity environment of a prison, come together to make something unique that also satisfies you intellectually. Your goal is to bust out of prison, doing this by managing your time, and using your daily routine within the walls to find clever tactics and opportunities to make your escape. 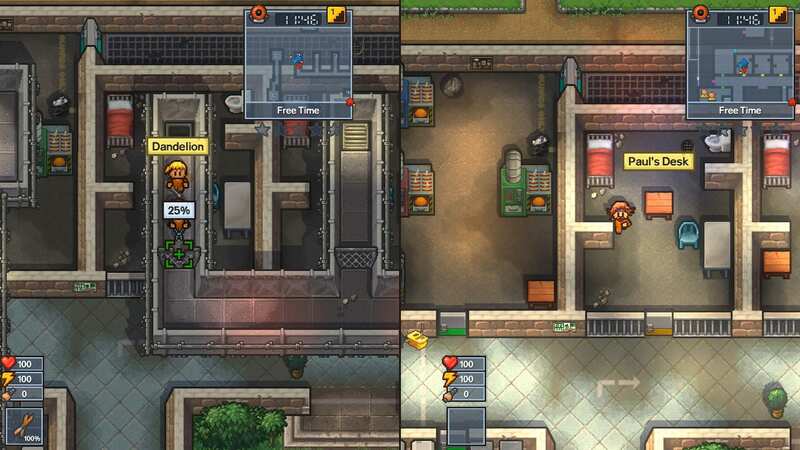 The Escapists 2 brings ten all-new prisons to the table. Maybe the prison you find yourself in has a structural defect, and you notice it. So you go to the gym every day until you are strong enough to bust the wall down, and then, one day, you do it – and you’re free. Or, maybe, there’s a documentary crew inbound to the prison, and you plan on stealing one of the crew members’ uniforms to disguise yourself and make an escape that way. The Escapists 2 challenges you to find new ways to escape each time you play. The combination of RPG and puzzle elements are satisfying, and I anxiously look forward to playing this game cooperatively with my friends. The Escapists 2 for Switch will host multiplayer features, both local and online. 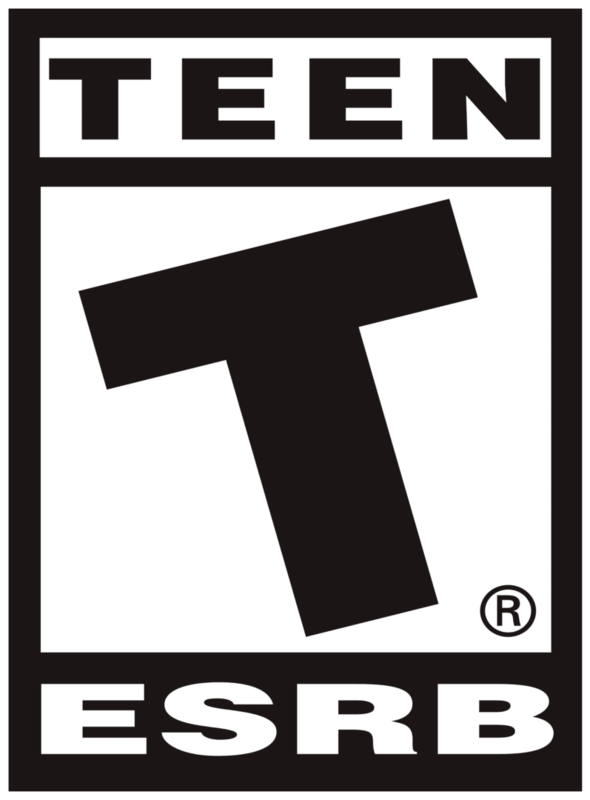 Cooperative game modes, where you and a friend work together to break out of the joint, are available, and a competitive “race-to-the-finish” mode will be included as well. With the Switch’s split Joy-Con configuration, couch co-op is easy and fun. Seeing games that support this system and take advantage of couch co-opportunities is wonderful, and I hope to see this trend continue. Come January 11, I’ll be sitting on my buddy’s couch, playing The Escapists 2, devising complex and convoluted plans that will most definitely get us caught – but I’m excited for it. 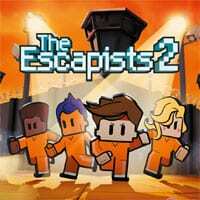 The Escapists 2 will sell for $19.99 on the Nintendo eShop, and is already available on Xbox One, PlayStation 4, and PC.